Free Garnier® Fructis Haircare Sample. Just click the link below to go to the Garnier® website. 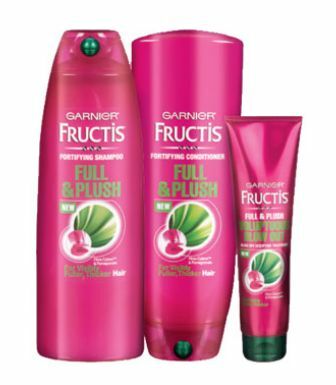 Once on the website just enter your information to receive a free sample of NEW Garnier® Fructis Full & Plush Haircare.